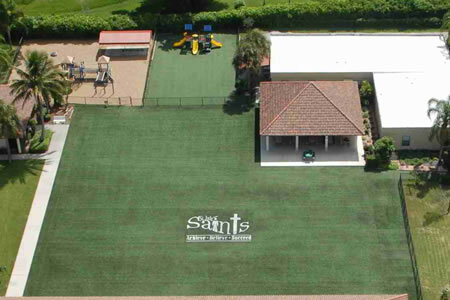 Our synthetic grass sporting systems make for a great alternative to real grass offering full grass fields that require little maintenance and a premium surface for the myriad of activities to be played on them! 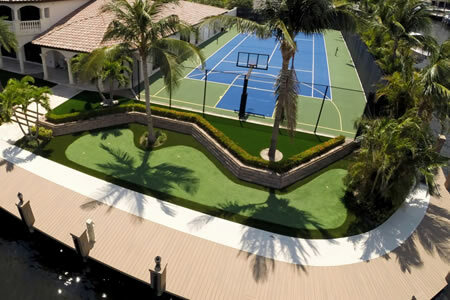 Each type of synthetic sports grass is designed to endure the harshest of environments and provide a level playing field day after day. Whether your sport is football, soccer, baseball, lacrosse or field hockey, we can provide you with the perfect surface that will last for years to come. Our approach is simple. The best surface for athletic contests – American football, soccer, rugby, lacrosse, baseball, and softball – is good natural grass. Hybrid synthetic turf should be like grass, not carpet. 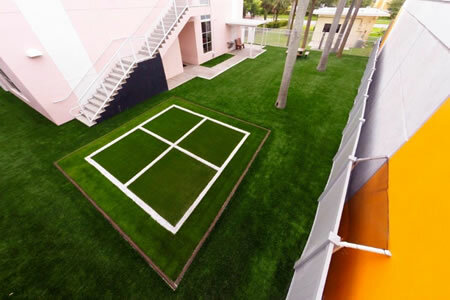 Our synthetic playing surfaces are manufactured and supplied across the globe to meet the standards necessary for optimum performance and enjoyment while maintaining safety for the participants. 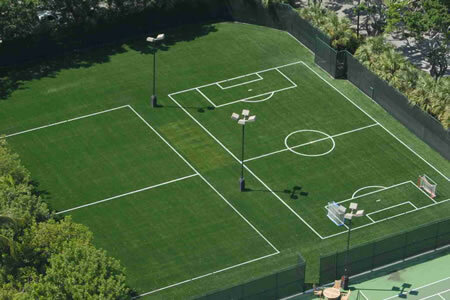 Our synthetic grass sporting systems make for a great alternative to real grass offering full grass fields that require little maintenance and a premium surface for the myriad of activities to be played on them! 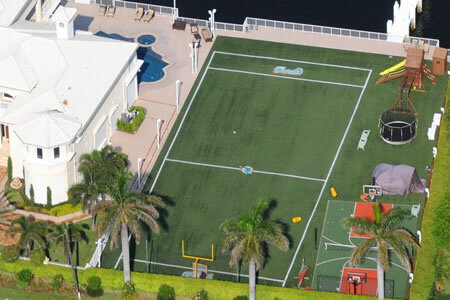 Each type of synthetic sports grass is designed to endure the harshest of environments and provide a level playing field day after day. Our product is a high quality, child safe and competitively priced product line, designed specifically for sports and recreation. Whether it is to be installed in a stadium, placed beneath playground equipment, or simply used for a running play zone, the ASTM and ADA compliant product is adaptable to achieve the best suited functionality even at varying fall heights. The durability of our artificial playground turf makes it the sensible choice for high-traffic areas without the need for mowing, irrigation, thatching, weeding or control of insects and disease. The installation of our hybrid synthetic turf eliminates the use of harmful pesticides, fertilizers, herbicides and fungicides, while at the same time removes thousands of tires from landfill sites. It requires no mowing, fertilizing, reseeding or watering.